Being Grateful in an Ungrateful World – Luke 17 | The Old Adam Lives! 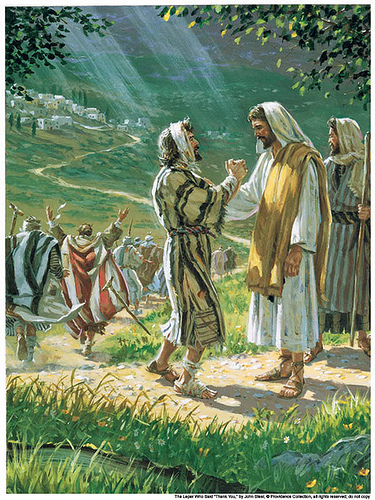 You know, where Jesus heals the 10 lepers…and only 1 returns to thank him. Pastor Mark unpacks these verses and gives us (surprise…the law…and the gospel) what we need to realize our great need…and then hands over to us, the One who fulfills that need for us. And thank you to flickr and More Good Foundation, for the photo.